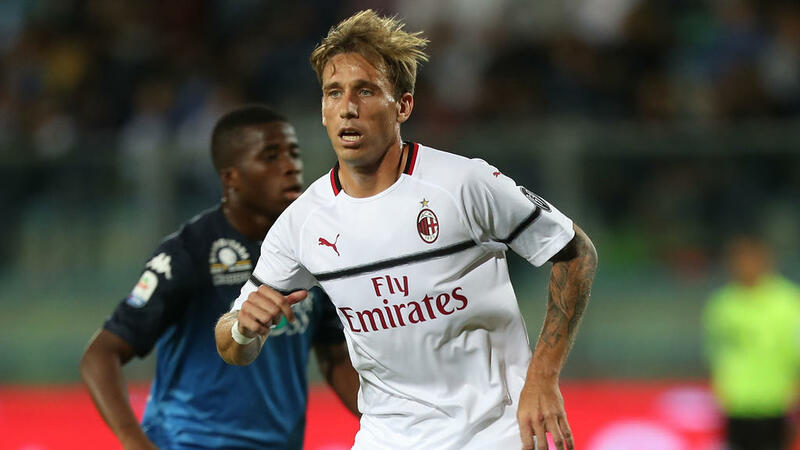 AC Milan's Argentinian international midfielder Lucas Biglia has been ruled out for four months after undergoing surgery on a calf muscle injury, the Serie A club confirmed on Thursday. Biglia picked up the injury in training a week ago. Gennaro Gattuso's team host champions Juventus in Serie A on Sunday. The 32-year-old underwent successful surgery in Finland on Thursday, the club said, adding that "full healing will take four months".